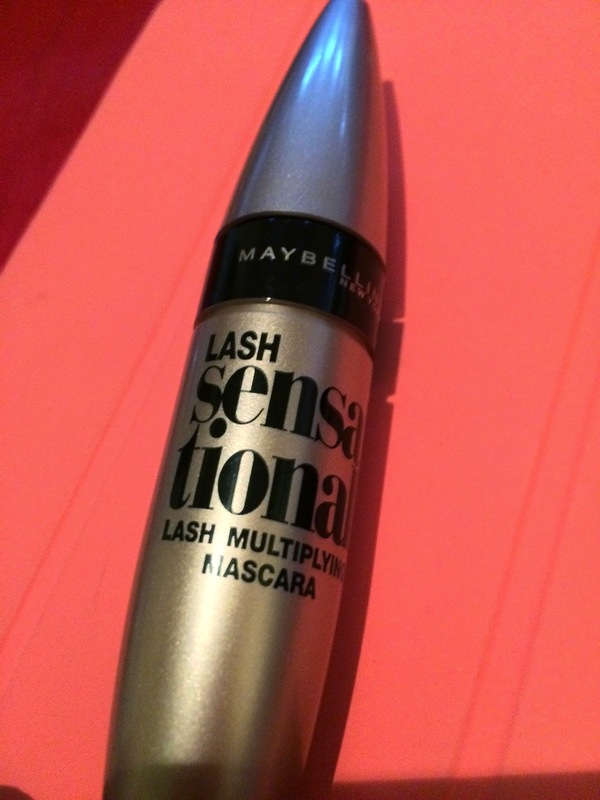 Welcome to my review of the new Maybelline Lash Sensational Lash Multiplying Mascara. I was attracted to this product as it claims to 'reveal layers and layers of sensational lashes' (plus it comes in cute metallic packaging). The brush is nice and big, which creates lots of volume in the lashes. It's curved, with synthetic rubbery bristles. The bristles vary in length so you can comb the lashes through well, preventing clumpiness. This mascara gives me a lot of length, which is great - and so far I haven't had it flake on me during the day. Score!